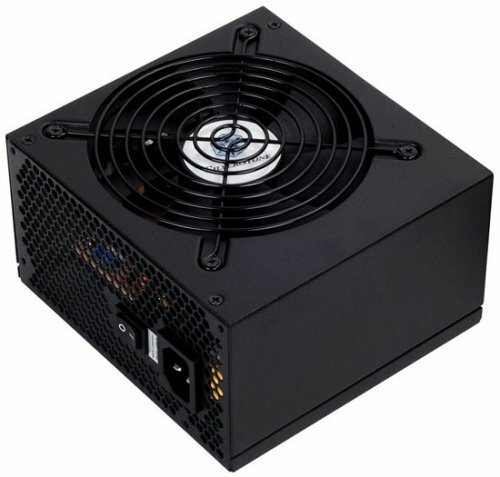 TC Mag spotted SilverStone has introduced two new Strider Essential series power supplies; the 400W ST40F-ES and 500W ST50F-ES. Both non-modular PSUs are ATX 12V 2.3 compliant, are 80Plus certified (80+% efficiency), and feature active PFC, a single 12V rail, and a 120mm fan with a sound output of under 18dBA. The Strider Essential ST40F-ES and ST50F-ES units are backed by a one-year warranty and cost $49.99 / 37.30 Euro and $59.99 / 45.90 Euro, respectively.